We never doubt that Gurtam partners are full of creativity and new ideas and almost every day we have a chance to make sure it’s true. 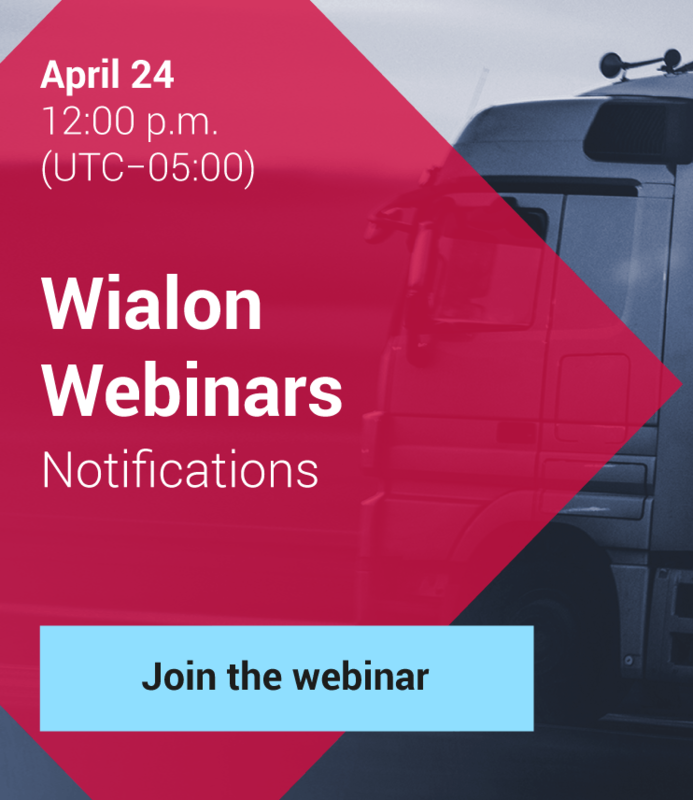 So, today I want to show you another effective and very helpful app — Wialon Notify and Payment Portal Service — powered by our Latin American partner GPS7000. The service solves the issue that is a headache of any tracking service provider — overdue payment renewals. 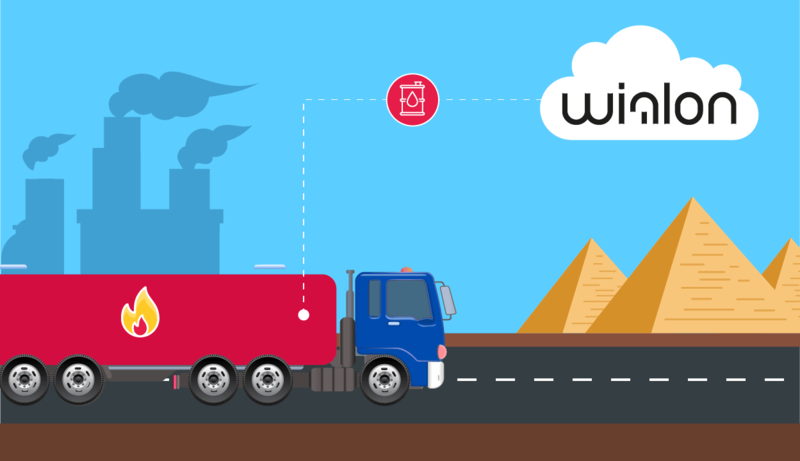 GPS7000 using Wialon SDK has implemented a renewals reminder application along with a payment portal to automate all the account renewals obtaining information about units, units cost, days, emails, etc. SDK also allows to customize the reminding messages. The data is totally taken from the first configuration of the accounts, so there is nothing to do later. Totally configurable app allows a user to change the block date or erase an account date, the text of the notification, the number of days left to block date, the emails of notification receivers, etc. 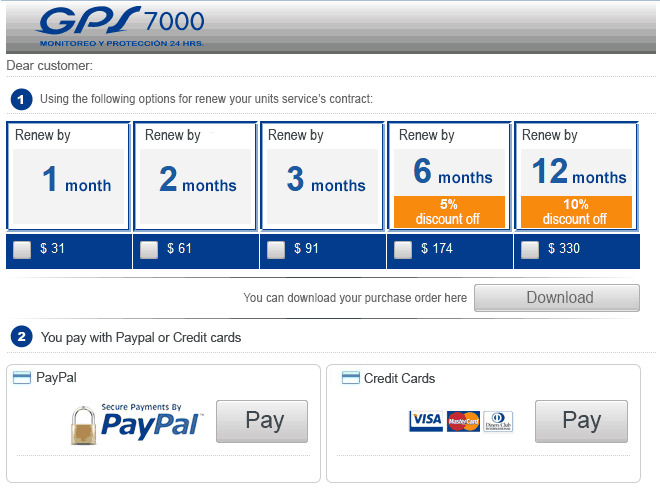 Once the payment is received, the balance and days of service are automatically updated in the customers payment account. It can be fully integrated with online payments like PayPal or credit cards. Customers access the Payment Portal with the same login used for Wialon account. The only step left after entering the system is to choose a preferred payment method and that is it. Keeping an eye on LafargeHolcim drivers in Azerbaijan.